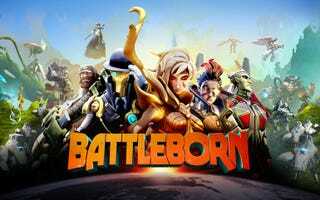 Reminder that if you still haven’t picked up the 15$ humble bundle that includes battleborn you should! It will be tonight’s game night and also it has some hella fun games in it! Hop on the Discord around 8pm EST and we’ll organize some games. We can have up to ten in one game so alllllll are welcome. Just remember to finish the prologue prior to game night or you’re going to be dmellka’ing it up while the rest of us are pew pew lasering.